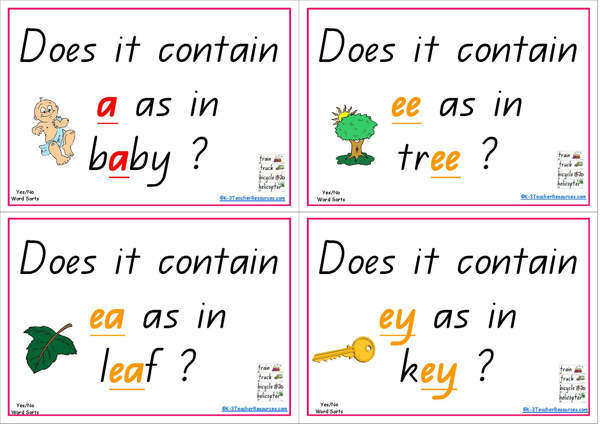 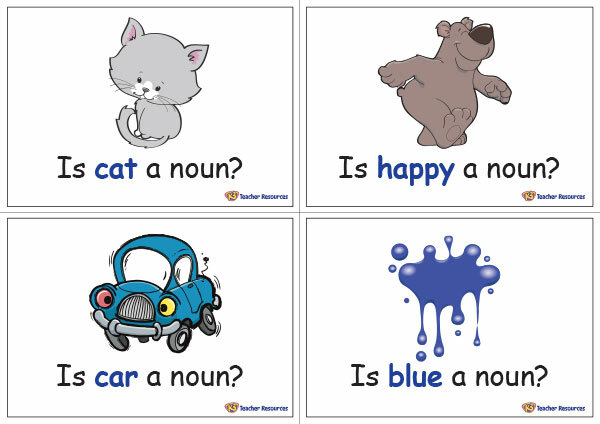 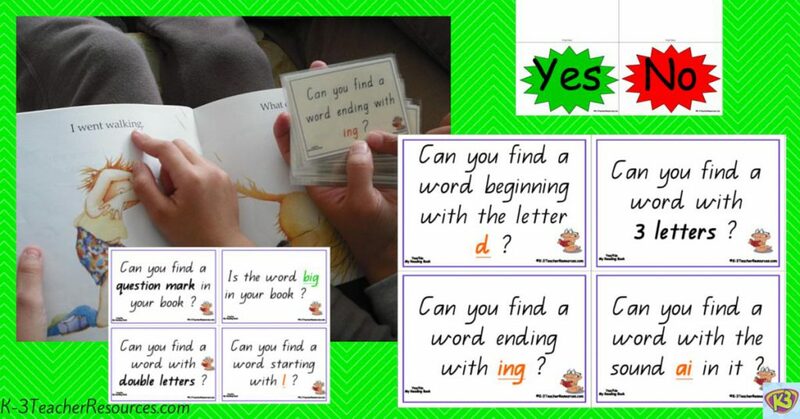 Yes or No Question Cards – children match the correct and incorrect words and place them on the yes or no pile. 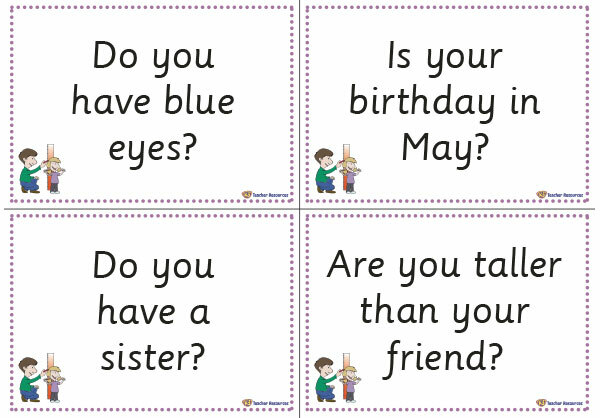 A set of verb themed yes or no question cards. 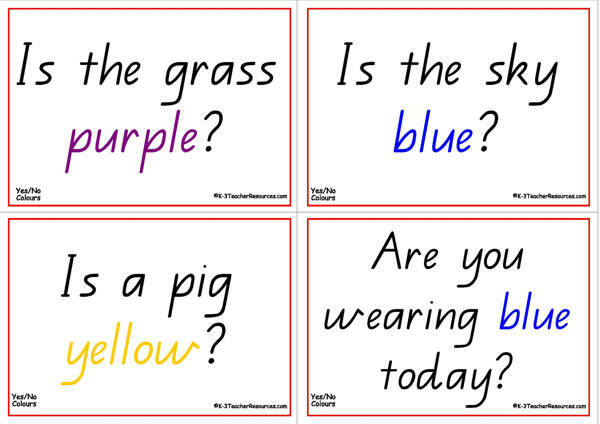 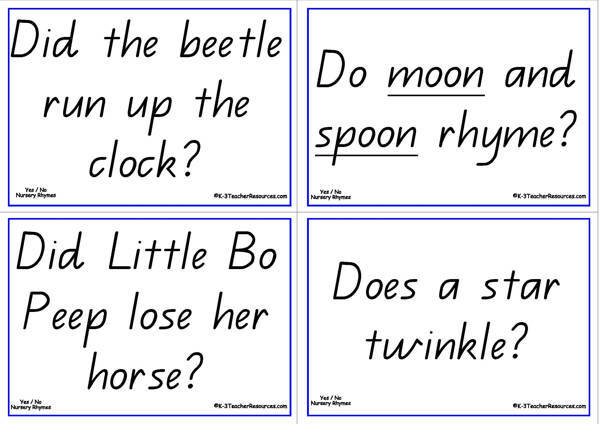 A set of noun themed yes or no question cards. 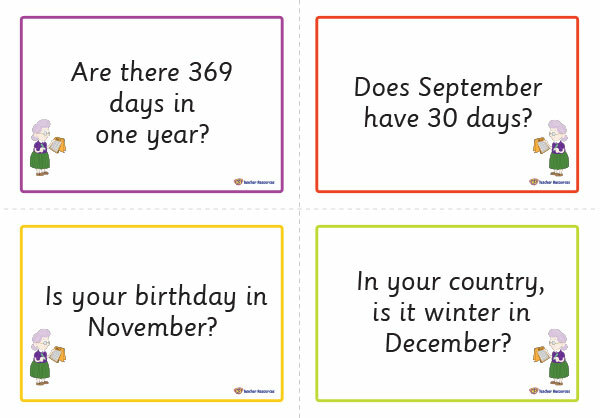 28 Getting To Know You Questions for the Early Years. 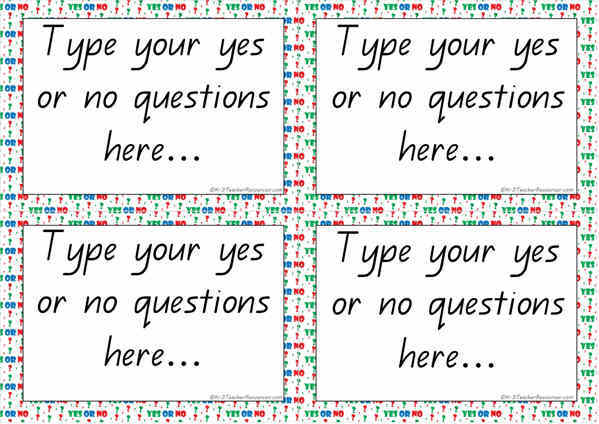 Ideal for Back to School. 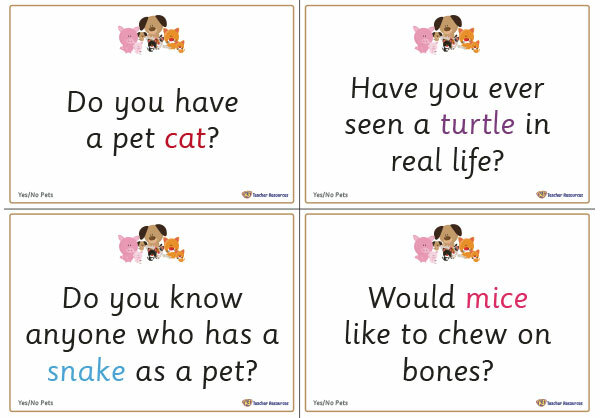 Best to work in pairs or with a friend. 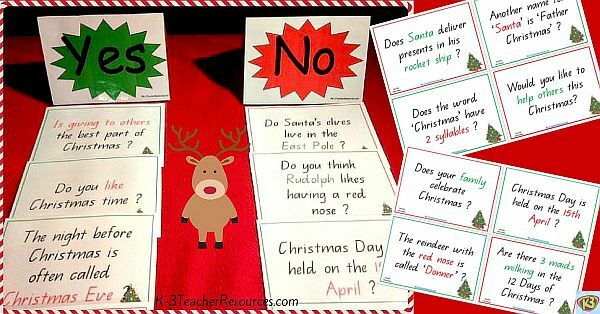 Children read the questions and pop the card on the Yes or No pile. 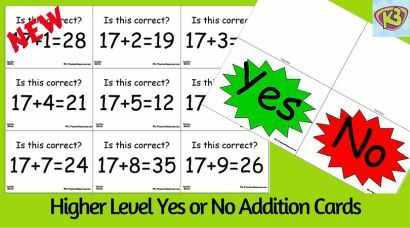 Math Addition and Addition Games – 130 different addition and subtraction cards with Yes or No answer cards.